Professional audio USB interface for connecting existing audio equipment to USB-Based PC applications. 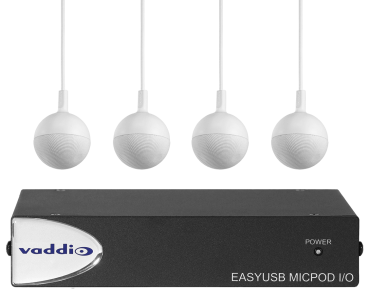 Four-Channel Professional Microphone Input Device with Built-in Acoustical Echo Cancelation. Sound bar for use with the EasyUSB Mixer/Amp. 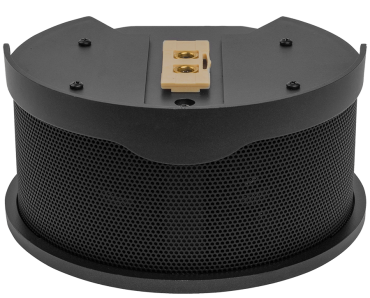 High-performance, flush-mount speakers optimized for voice reproduction. Ideal for conferencing systems. NOW SHIPPING! 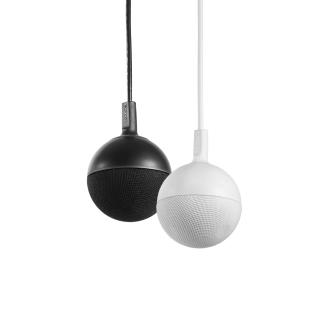 Next-generation echo-canceling ceiling microphone pod providing a 360-degree pickup pattern. Echo canceling table microphone pod providing a 360-degree pickup pattern. 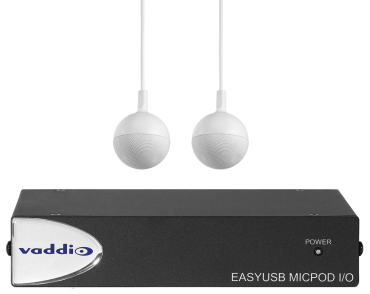 EasyUSB Audio bundles are a simple way to generate a complete package of EasyUSB audio components. 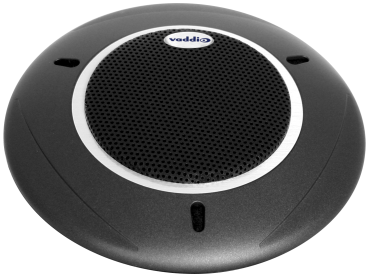 Professional audio conferencing solution for medium size rooms. 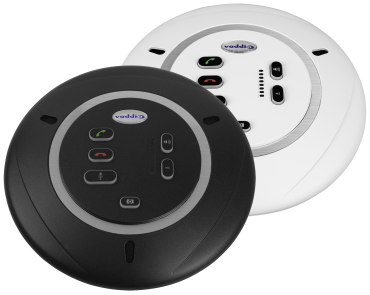 Professional audio conferencing solution for medium to large size rooms. 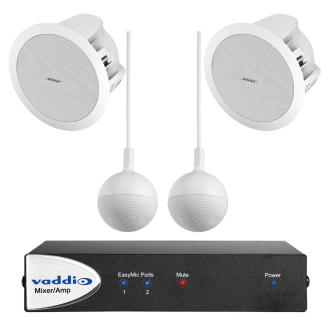 USB audio conferencing solution for medium size rooms using PC-based unified communication applications that require ceiling installation.